Lily and Salma are best friends. They like doing all the same things, and they always eat lunch together. Lily eats peanut butter and Salma eats hummus -- but what's that between friends? It turns out, a lot. Before they know it, a food fight breaks out. 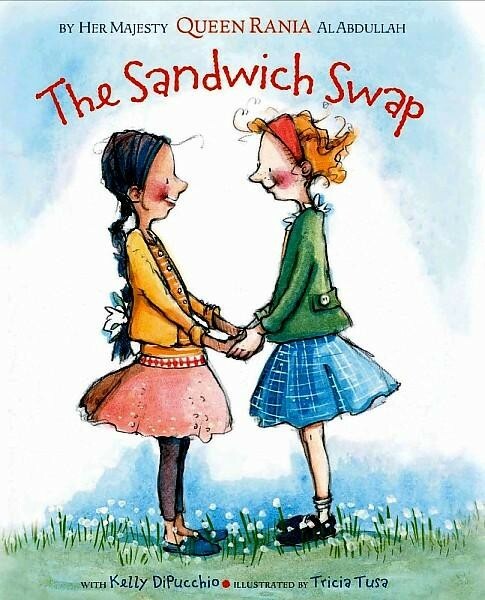 Can Lily and Salma put aside their differences? Or will a sandwich come between them? The smallest things can pull us apart -- until we learn that friendship is far more powerful than difference. 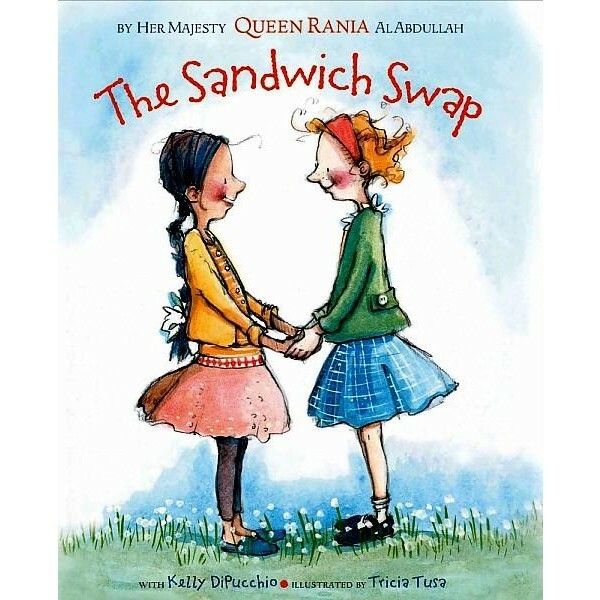 In a glorious three-page gatefold at the end of the book, Salma, Lily, and all their classmates come together in the true spirit of tolerance and acceptance. For more stories to introduce children to diverse Mighty Girls from around the world, visit our Multicultural Fiction book section.